Leave in the morning and drive to Chumathang stop at Upshi for check point. From here the road turns towards left and reach Karu. Chumathang is famous for medical hot spring & people visit to this place for medical bath. From here a short drive uptoMaha bridge the main checking point to enter to this new area.From here the road is rough. On the way visit Sumdah village and another 55 kms drive will take you to Tsomoriri. The Lake is breeding grounds for numerous species of birds. Chief among them are the bar headed goose, found in great numbers, crested grebe, the Brahmini duck (ruddy sheldrake) and the brown headed gull. The Lake is 8 Kms. Wide and 28 Kms long. Overnight in tents. Drive to Mahe village and the road turns left from here towards Puga Valley. The village is an unforgettable scene of shooting fountain and white clouds hanging upon. This is Butan gas which Puga valley is famous. Continue drive to Tsokar via Polokongka pass (13500 ft.) and visit Tsokar (small Lake) and one can visit Thugkegomp. The place is famous for wild asses are generally seen here grazing and they seem moving in flocks. 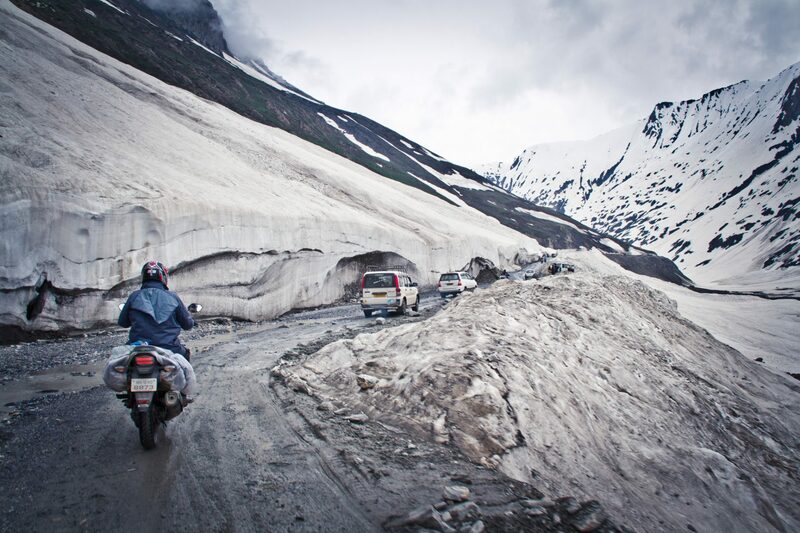 From here short drive and reach on National Highway route (Leh – Manali). Continue drive towards to Leh via Tanglangla pass (5350 Mtrs.) which is the second highest motorable pass in the world. Arrive Leh in the evening. Overnight at Hotel.